Fake, myth, dream and illusion. 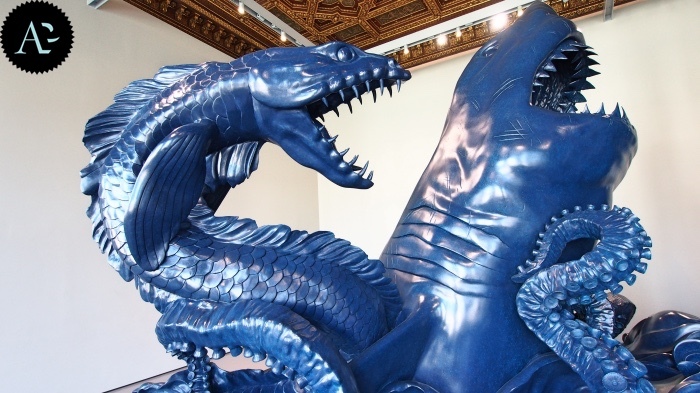 These could be the key words of Damien Hirst’s great exhibition in Venice. 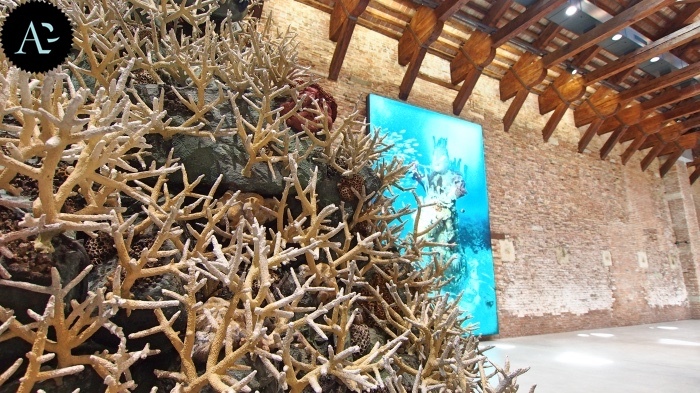 Two exhibition spaces, Palazzo Grassi and Punta della Dogana, for a great event which has taken 10 years in the making, in which Damien Hirst displays a plausible story, which is, however, totally invented. 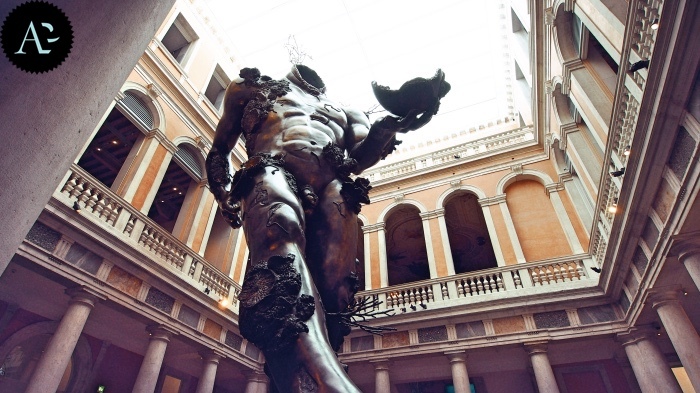 The Damien Hirst exhibition in Venice anticipates a few weeks of the events of the Venice Biennale, but this is an independent event destined to remain among the great events of the British artist. I tell you everything in this post. 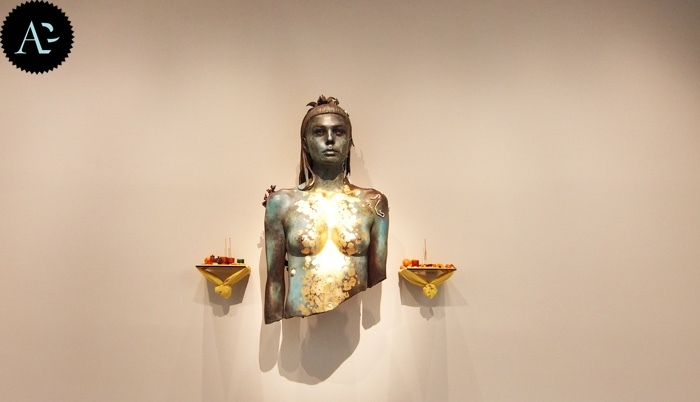 The term exhibition doesn’t suit this show, which is, in my opinion, the most amazing event of the last few years, regarding contemporary art. 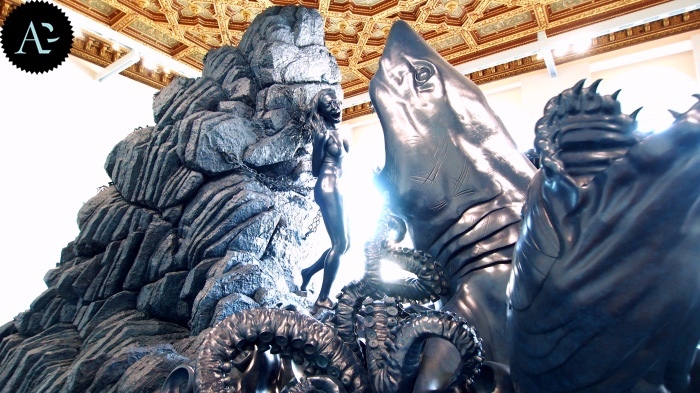 Damien Hirst tells the story of a shipwreck discovered off the coast of East Africa in 2008. 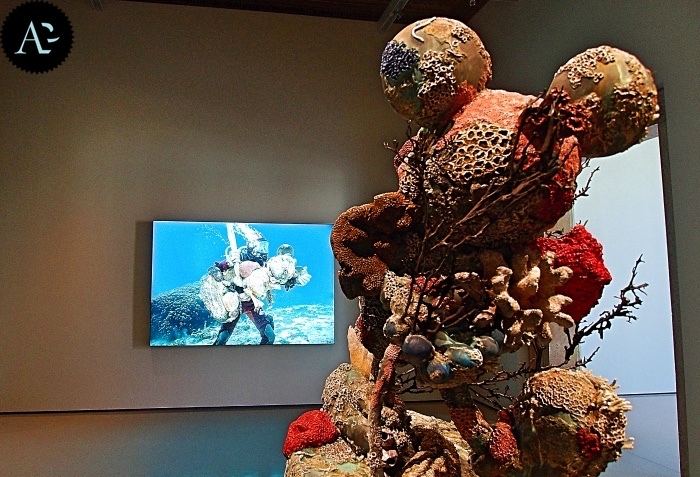 Photographs and film allow you to start to play a game or begin an extraordinary journey through the “Treasures from the Wreck of the Unbelievable”. Documents which make the recovery of that wreck containing the rich collection of Cif Amotan II, a freed slave from Antioch, realistic. 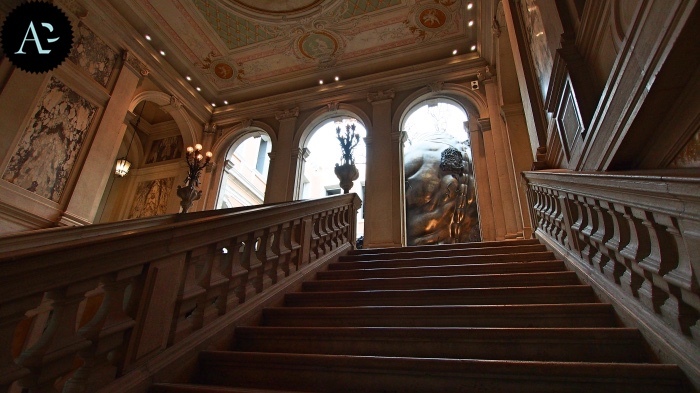 And those recovered artworks are on exhibition, and visitors can admire the treasure of an ex-slave who became so rich that he built a lavish collection of artefacts coming from all over the world. I’ll give those who are going to visit the exhibition just a piece of advice: lose yourself in suggestion, leave reality at the entrance and begin daydreaming. 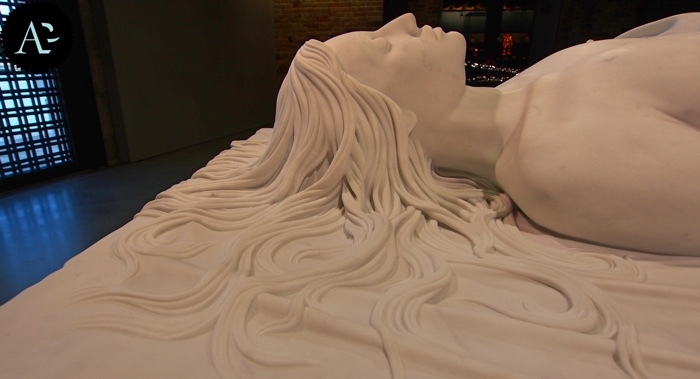 “Because believing is something much stronger and more important than reality” – Damien Hirst. READ ALSO: Things to see in Venice.